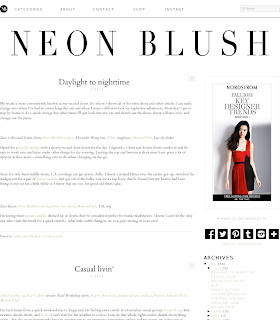 I have recently changed the look of my blog and I wanted to share how and where I got the inspiration from. I've been following some true fashion bloggers for a while, who I think blog on a consistent daily basis with a fresh new style and look everyday. I got the inspiration from them to really trim down the all the unnessarry "fluffy" stuff such as, tags displaying and pages that I don't even need. 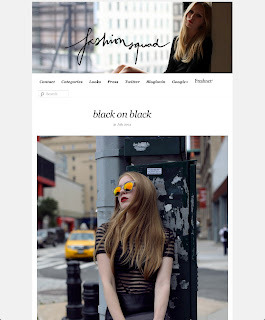 I also got inspired the way they use black color as their blog headers as well. Minimal is really the key! 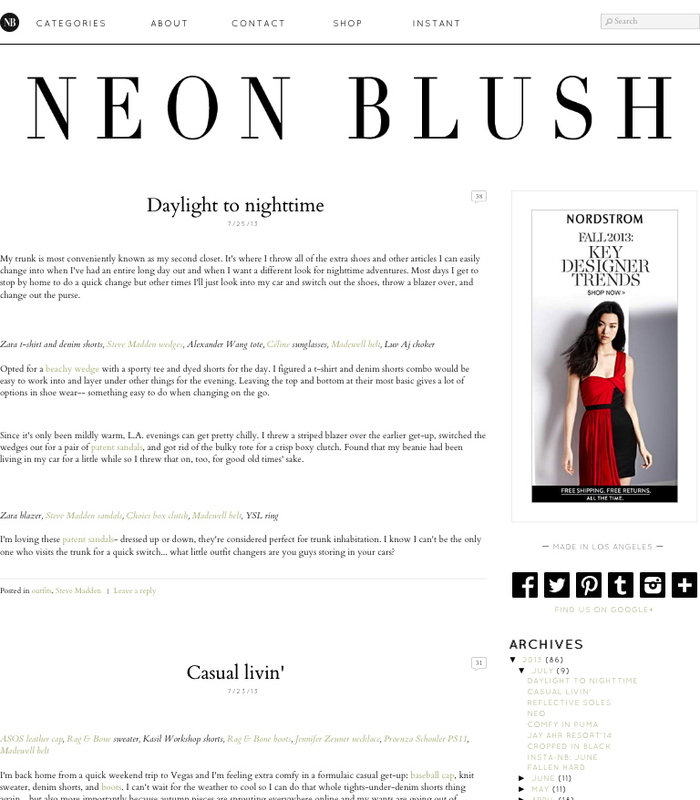 I love the header of this blog, this was one of my main inspiration for changing mine. Garance is a great fashion illustrtor. Her drawings are super elegant and each of them almost feels like they have a soul to it. I'm in love with almost all of her illustrations! 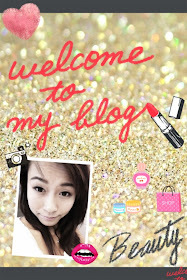 Her blog layout and the way she writes delivers freshness, relaxation, to almost a Zen kinda feel. Carolina Engman has some really exceptionally fresh and fashion-forward style. 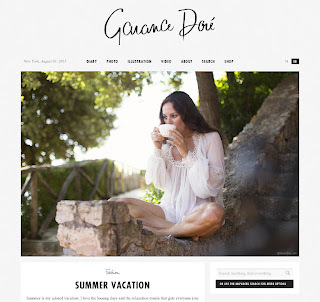 She shows off all kinds of styles, from feminine and elegant to super relaxing and easy-to-dress. I love her sense of fashion and blog in general, because of the affordability level. 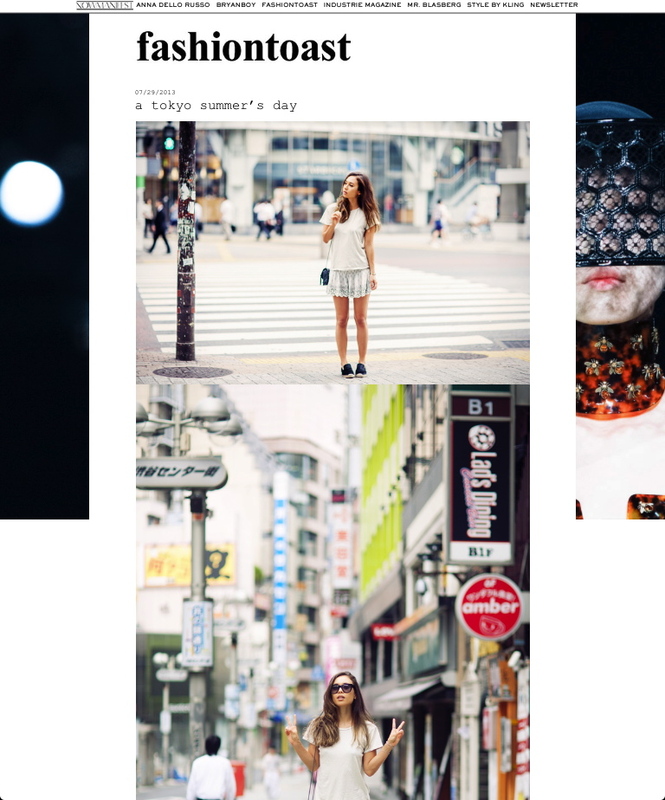 I tend to check her blog almost everyday for outfit inpirations. Kristina Bazan is really a gem in the sea of models. Her style is definitely fashion forward, expensive, brand-named oriented, and elegant. She's one of those that's truely about the brands and elegance. The brand that I think associates with her the most is YSL. I think she is just gorgeous! I mean she has that baby face that has so much emotions in it. This is pretty much like the Native Fox blog, pretty similar style. Love-love-love this blog! This is like a people and fashion photoshoots daily journal. Each of his picture seems to speak a thousand words itself, so there often are no contents. He really one of those photographers that has a unique view of the people and fashion. The way he catches each his shoot is just perfect, the people are in the right place and posture, and the type of fashion that is just right for the moment. All of it is just a terrific piece of art! Elin Kling is a fashion editorial director for StyleBy magazine. I think she is just so pretty and that even if she wears the most basic pieces, they will always look really stunning on her. She is known for a relaxing yet elegant style. I really like most of Jenny Ong's Zara pieces. She's defitely the Zara girl with a Proenza Schouler messenger bag. She has always been my inspiration for Zara clothes and style. 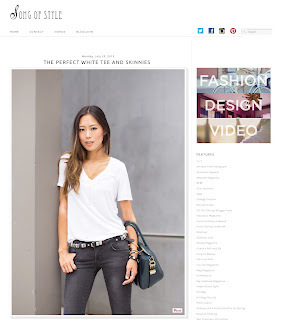 What I like about blog is that she wears less expensive brand names, therefore can relate more to the readers. One thing that I have noticed lately in her blog is that, she likes to wear Zara heeled sandals, Proenza bag, beanies, riding boots and basic neutral colors. She's an attractive Asian fashion blogger! Rumi Neely, I don't think I have ever seen her wearing pants in my years of following her blog, not in the summer at least... In the summer, she wears mini-skirts, skorts, short, and short dreses with (alway) super high heeled wedges to the max. I do like her style in the beginning but she's just been wearing the same type of style and poses similarly, so it gets a little boring for me after a while coz I couldn't find any inspirations. But I still love her style though. Amy Song's style is really about colors, patterns, and vibrancy. If you really follow her blog, occasionally she'd show off her closet and it's super nice! The Best Website to Shop for Your Circle Lens!